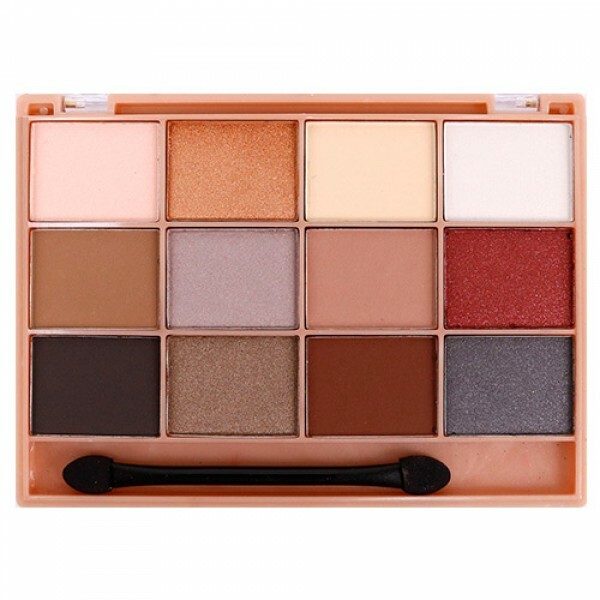 The Beauty Treats Eyeshadow Palette features rich colors that you can use to create gorgeous looks. 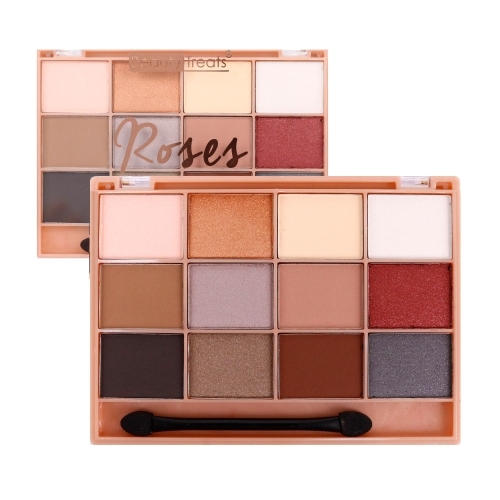 This Beauty Treats eyeshadow palette has warm-toned colors, which are ideal for creating a happy and optimistic appearance. 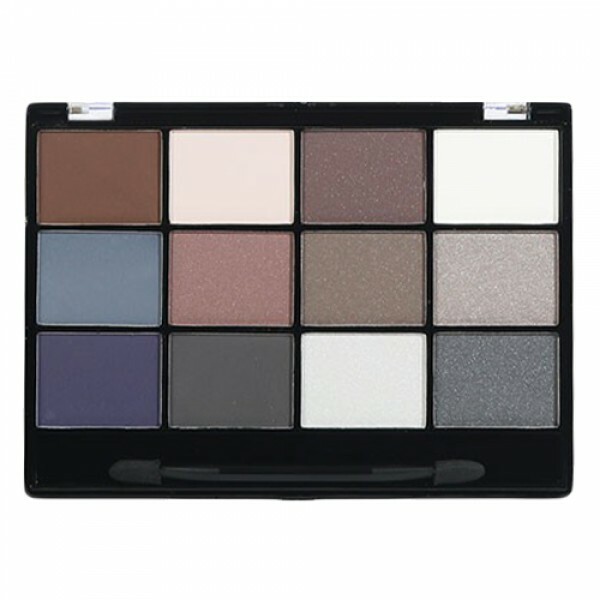 Each palette has beautiful and blendable shimmer and matte eyeshadow colors. 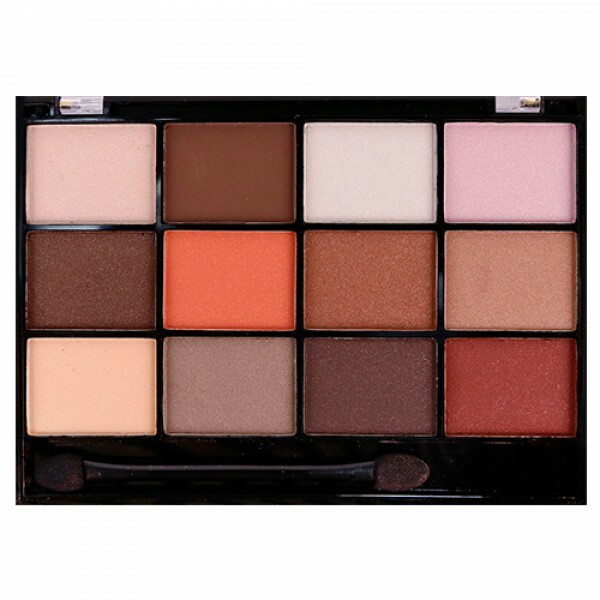 Easily create warm neutral looks or romantic eyes.